Lavender, Clary Sage, Geranium and Marjoram, combine to nurture the senses for your relaxation and inner calm. Lavender – nurturing, soothing and relaxing. Clary Sage – uplifts moods, great for PMT. Marjoram – for letting go, calming to intense emotions. Geranium – harmonising and uplifting, cleansing and clearing. Encourages compassion, insight, relaxation and harmony. 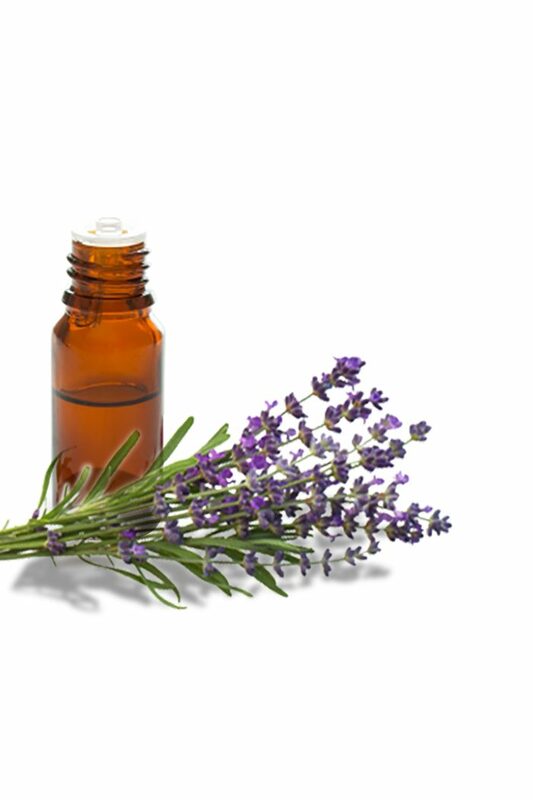 Highest quality pure (1g/g) Grade 1 essential oils of Lavender (Lavendula Angustifolia, herb), Clary Sage (Salvia Sclarea, herb), Geranium (Pelargonium Graveolens, leaf), Marjoram (Origanum Majorana, leaf).